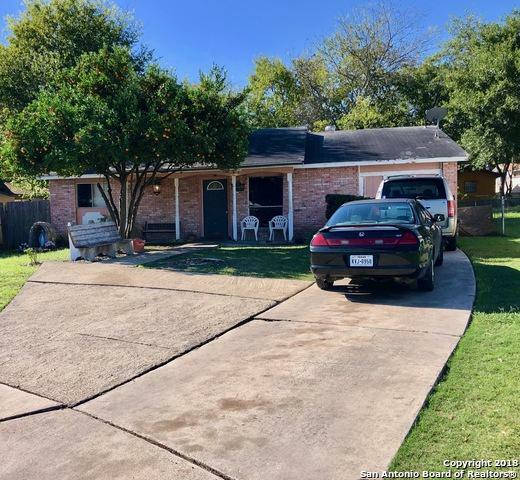 This Alamo Hills 3/1.5 home has a lot to offer, spacious yard in front and back, open floor plan, bedrooms are all quite spacious. 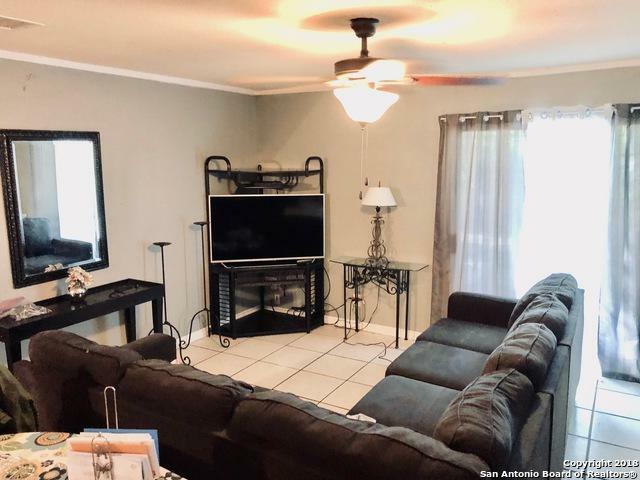 Close to schools, Park, shopping and restaurants, Lackland AFB, and Med center. 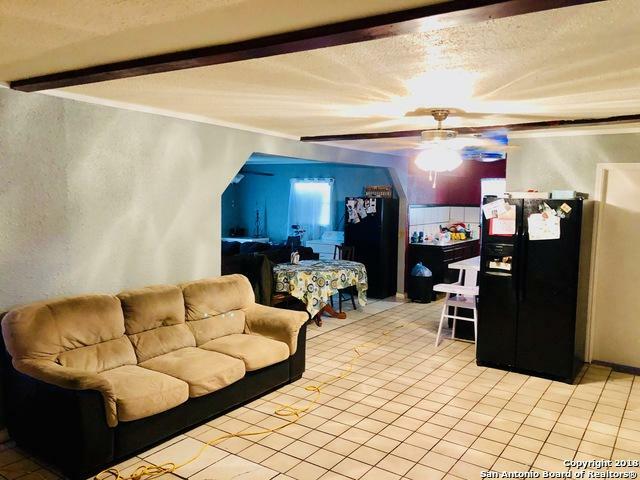 HOME SOLD AS IS SELLER WILL MAKE NO REPAIRS Come check out your new home today!. 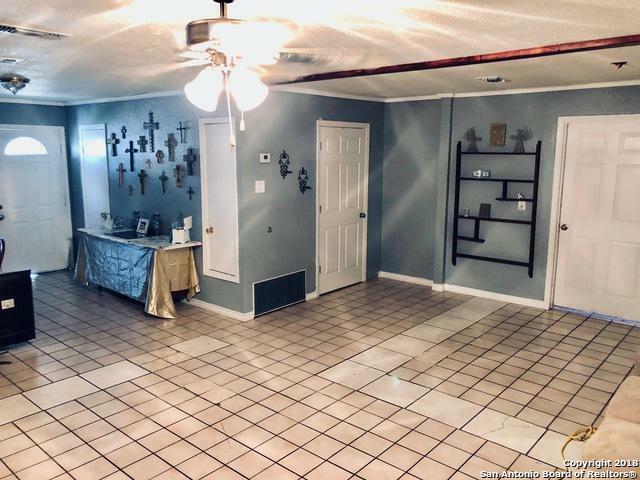 Listing provided courtesy of Omar Jackson of Option One Real Estate.